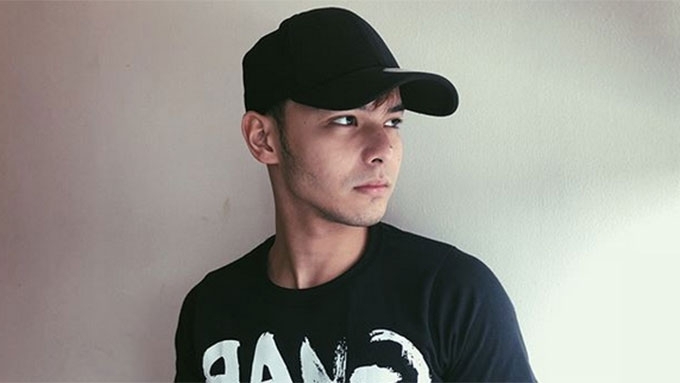 Paul Salas's father, Jim Salas, posts cryptic message on social media amid the controversial tweet of Barbie Imperial about physical abuse. Barbie is the ex-girlfriend of Paul. 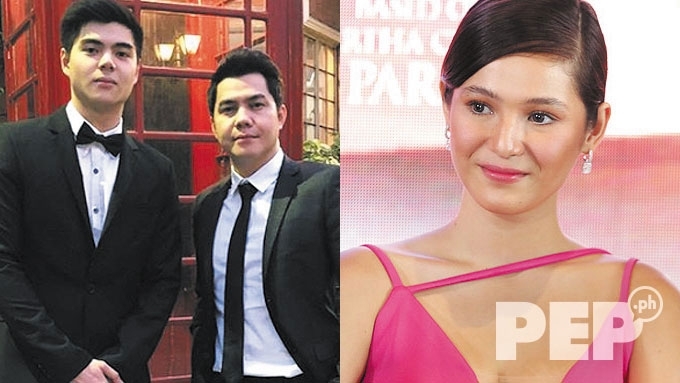 Jim Salas has posted a cryptic quote on Instagram amid the controversial tweet of actress Barbie Imperial, the ex-girlfriend of his son, Paul Salas. Meanwhile, in the comment section, Jim thanked a netizen who expressed full support for his son Paul. Jim also retweeted GMA-7 actor Kristoffer Martin’s tweet in defense of his girlfriend against bashing by Barbie’s supporters. Kristoffer took to Twitter to defend his friend Paul, who has been the object of bashing by Barbie’s fans. This weekend, the Araw Gabi actress posted on social media photos that suggested physical abuses, and insinuated her bruises were inflicted by someone she loves. Barbie's fans assumed Paul was the alleged culprit. Paul has yet to address the accusations of Barbie's fans. 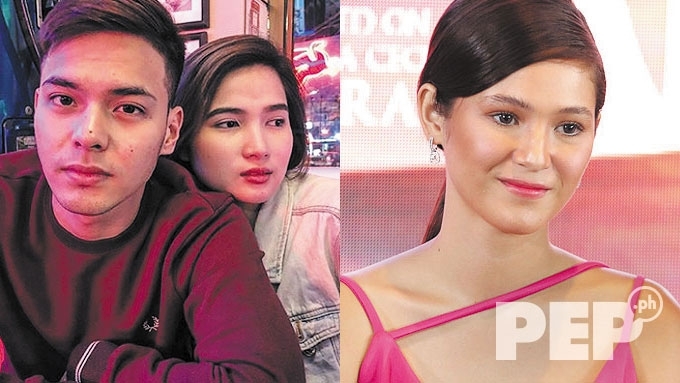 But Kristoffer and his non-showbiz girlfriend, AC Banzon, reminded netizens not to judge so quickly especially when they did not have all the facts. 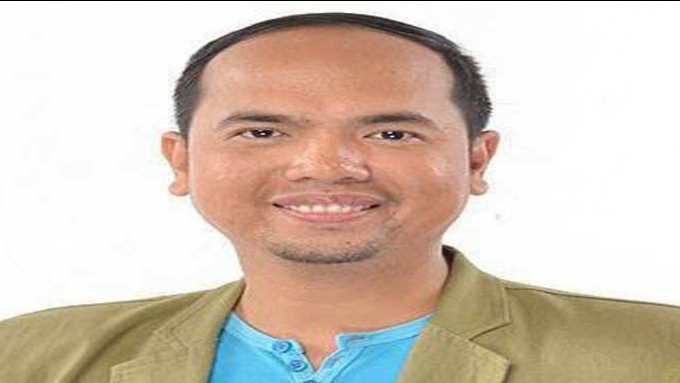 PEP.ph (Philippine Entertainment Portal) sent a message to Jim for his reaction but he has yet to reply. PEP.ph is open to air the sides of the two parties involved in this controversy.